I have no excuses, but I could use a couple more hours in a day! Let's dive right in to images for the past few weeks, shall we? (Can we all agree that February flew past?) GUH! Appropriate since we kind of lost momentum that week, lol. It is so hard to keep a project like this going, but that is the challenge, right? Sometimes the themes are going to be hard to capture. It's okay. nobody gets a failing grade. That you ever participate at all is HUGE. I want to go to here. That is all. Even if only in my mind for a moment. This little climber with the cutest ponytail. I love the lines in this one. This year is a project in itself, and I think having a group like this just makes 2016 more fun. Of all the submissions from this week, this one stood out most, because when I first soaked it in and then read the caption, I burst out in tears, and I don't even know these people. This is moving subject matter. I haven't been able to shake it all week, and have found myself adding this stranger to my prayer list. This capture by Mary at Babies and Fur Babies Photography. The arrival of daddy coming home each day is a blessing. Eye contact. It isn't always straight into the camera, but it is incredibly powerful. Connection is such an ethereal concept to cement, but when that magic is made real, oh, the FEELS. I love this next one by Billie at Billie Leatham Photography. So much purity in this little natural child/beast moment that embodies the beauty of childhood. Also I love little frogs. 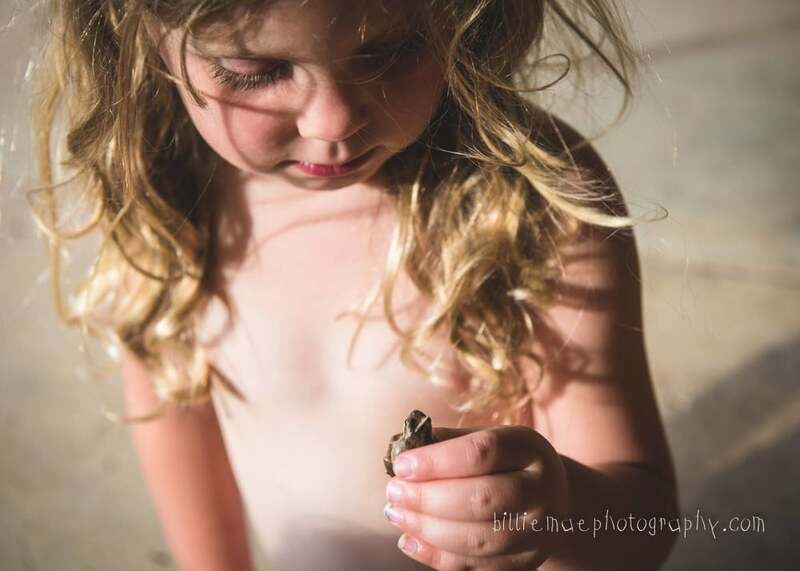 We arrived home from camping to find frogs had made themselves at home in the corn rows, much to my husbands delight... Now if we could just get the girls to leave them there so they can the pests at bay! Again, another heart skipping arrival - this time by Victoria over at Victoria Majors Photography. Guh. Daddy's are never so handsome as they are when they are gushing over a baby girl. I absolutely LOVE hospital newborn shoots. The windows, the little clear baby viewer, the fresh new love. The arrival of butterfly kisses and a heart full of promises! ...here is the 'arrival' of a friends baby with daddy seeing her for the first time. I LOVE love stories, and wedding kisses. The arrival of their new family, their future, their true partnership. This gorgeous in-the-moment image will certainly be a favorite for this beautiful lifetime they are building together. 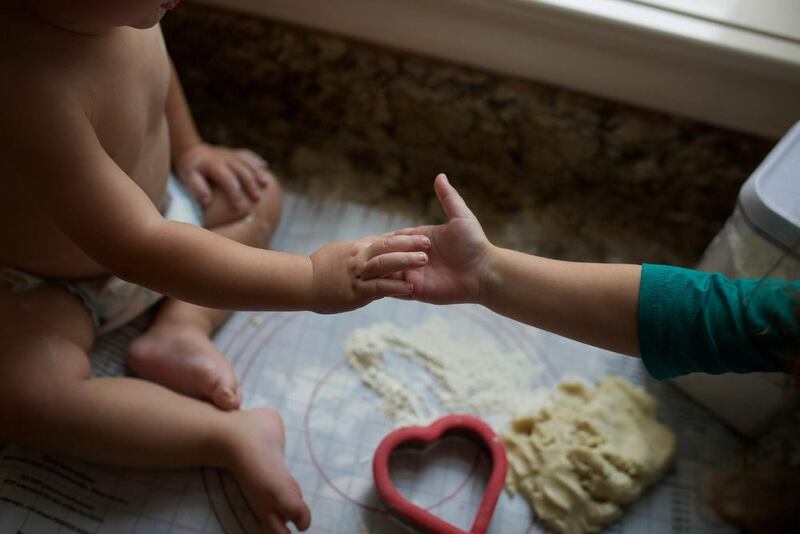 This priceless moment captured by Cat at Cat Runyan Portraits. Lucky THEM! I photographed a wedding on New Year's day and here's their moment just before their first kiss as husband and wife. I guess you could say they're just arrived at an entirely new point in their lives. Denise from Bella Light Photography sent in this gorgeous capture. 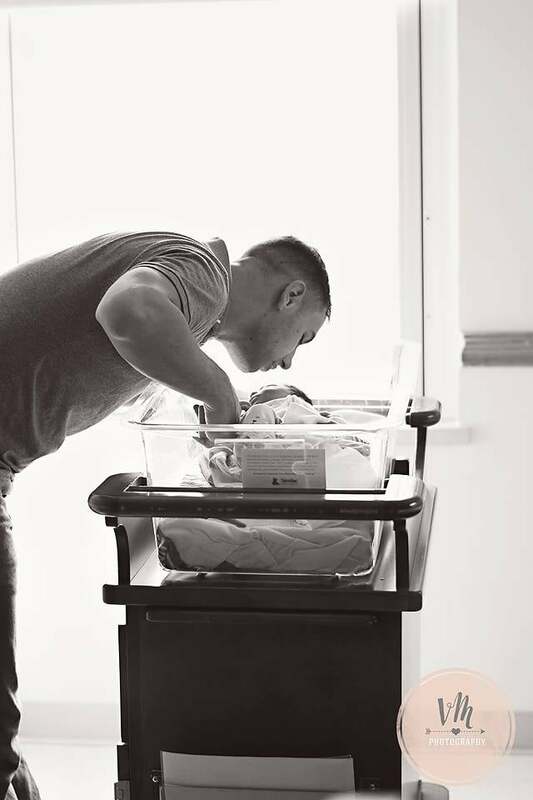 I don't know if I am feeling sentimental about the belly, the diaper, or the quiet wondrous look of a tiny seeing something for the first time, but this is beautiful. The light washes over this little with such a perfect sweetness, I just want to snuggle up and kiss this one! So excited to see the group grow and get to know each other!